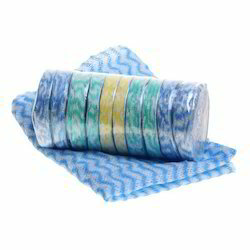 Our range of products include premium disposable compressed towels and premium disposable spun lace towels. We are engaged in delivering an attractive series of Premium Disposable Compressed Towels. These are checked against various quality grounds so as to avoid any defect. These Compressed Towels are available in all sizes possible are available in multiple color options with choice of print for customization. Moreover, products are made by using quality material. Besides, our products are safe to use. 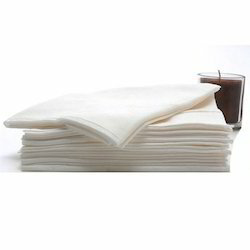 In tune with clients' ever-evolving requirements, we bring forth an excellent range of Premium Disposable Spun Lace Towels. Looking for Disposable Towels ?